Getting Top Dollar for the Sale of your Home! Disclaimer: I am a licensed California Real Estate Broker. Please contact the proper professionals for tax, legal or financial advice. "Aging Gracefully" our new ebook is now available. https://www.dianetaylor.realtor/contactme/default.aspx The printed information in this blog is provided with the understanding that the authors and publishers are not herein engaged in rendering legal, accounting or tax advice. As such, the content of this blog should not be used as a substitute for consultation with your accounting, tax or legal professional. A free ebook is being released on March 1, 2019, "Meeting the Needs of the 50 Plus Home Seller and Home Buyer". Diane Taylor, "The Sacramento REALTOR®", As a real estate professional I have helped Sacramento home sellers and home buyers for over 20 years. Now that I am becoming a full fledged senior, I realize that this segment of the population is different. Whether you are a Younger Boomer (1955-1964), Older Boomer (1946-1954) or The Silent Generation (1925-1945) you are navigating some challenging waters. I realize my life is changing and most of my family, friends and associates are doing the same. We are all transitioning. And with that transition come additional responsibilities. Additional responsibilities such as taking care of aged parents, empty nesting, diminishing health, taking care of grand children and returning adults, etc. Therefore, I have decided to redirect my business and work exclusively with home sellers and home buyers that are 50 plus. I have obtained the Senior Real Estate Specialist designation that is awarded by the SRES Council through the National Association of REALTORS®. I love this segment of the population, because like myself, they still appreciate the art of conversation. I love and embrace new technology. But I still believe that nothing can replace personalize face to face, one on one interactions. If you are uncomfortable with the use of the internet, facebook or email it is not a problem. I am available to personally walk you through the process. You can feel confident that you are working with a seasoned real estate professional. I, am committed to serving the 50 Plus Senior Residential Real Estate community with A+ service. The printed information in this blog is provided with the understanding that the authors and publishers are not herein engaged in rendering legal, accounting or tax advice. As such, the content of this blog should not be used as a substitute for consultation with your accounting, tax or legal professional. New ebook release "Meeting the Needs of the 50 Plus Home Seller and Home Buyer"
50 plus Seniors 4 Question to Ask Before Selling Your House! 1. What price should I list my house for? can not go wrong with educating yourself about your local real estate market. subject property and local Multiple Listing Service Data. 2. Will my house stand out in today's market? it needs to sell in a timely fashion. 4. How quickly are homes selling in my market? 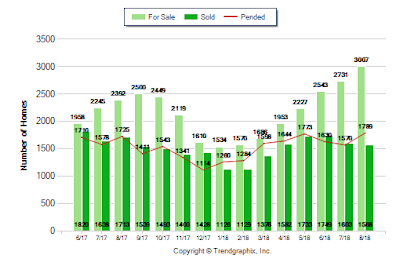 The neighborhood graph shows the number of "Homes for Sale", the number of "Homes Closed" and the number of "Homes Pending" for the last 15 months. * All reports are published February 2019, based on data available at the end of January 2019, except for the today stats. All reports presented are based on data supplied by the MetroList MLS. The MetroList MLS does not guarantee or is not in anyway responsible for its accuracy. 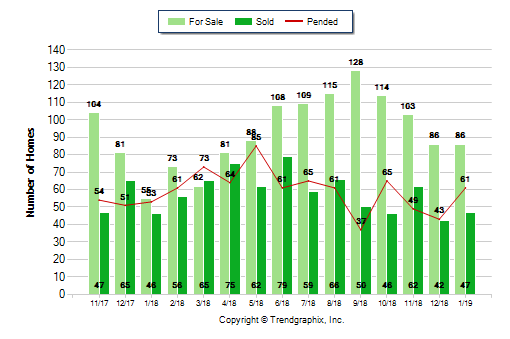 Data maintained by the MetroList MLS may not reflect all real estate activities in the market. Information deemed reliable but not guaranteed.The printed information in this blog is provided with the understanding that the authors and publishers are not herein engaged in rendering legal, accounting or tax advice. As such, the content of this blog should not be used as a substitute for consultation with your accounting, tax or legal professional. We are definitely in a changing market. 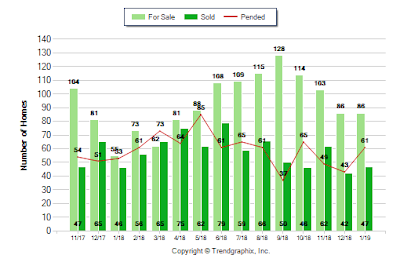 For the past few years homes have sold almost instantly. Sellers controlled the market. 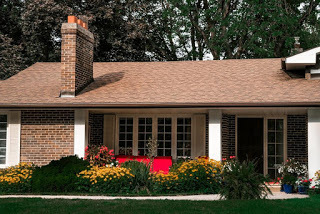 Now, it appears that home buyers will have a true opportunity to negotiate price and terms. In addition more homes are available and some home are beginning to staying on the market longer. Interest rates are also starting to move upward. Whether selling or buying, seniors that are downsizing or moving up need to have realistic expectations about selling or asking price. The best place to start is to educate yourself then call your REALTOR®. I can help you begin your journey by giving you access to Sacramento's local Multiple Listing Service neighborhood alerts. These daily alerts will show you "what's currently on the market" and "what has sold around your current residence". Access alerts by Clicking this link. You can request additional information. We love texts and emails. But if you call, we will answer the phone. We still cherish the human voice. In the months to come we will explore topics such as probate, reverse mortgages and empty nestings. Home For Sale in January 2019: 86 units. Home Closed in January 2019: 47 units. Home Placed under Contract in January 2019: 61 units. Home Closed in January 2019: 840 units. Home Placed under Contract in January 2019: 1235 units. Seniors, Utilize Caution When Using the Equity in your Home! With all the hype about rising house prices and growing equity, seniors need to beware. Before using your equity, speak with a tax professional. No one wants a tax surprise that will eat up most of their gain. As a senior are you moving to a city were you can transfer your tax basis and take advantage of Proposition 60/90? Caution, It is possible that you have spent 30 years paying on a mortgage. Make sure you do you homework if you are thinking about downsizing or expanding. Is Down Payment Assistance available in my neighborhood? Sacramento's 50 Plus Crowd - Fair Housing Is Now 50! The Fair Housing Act is now 50! Former United States President Lyndon B. Johnson signed into law Title VIII of the Civil Rights Act of 1968. Today it is commonly known as the 1968 Fair Housing Act. Housing Act gave the country the shove it needed towards equal opportunities in housing, employment, and education for all citizens. Unfortunately it took 102 years to enforce the Civil Rights Act. Initially when the Civil Rights Act of 1866 was signed into law, there wasn't any enforcement by Federal or local authorities. The law was to give all citizens the right to own, occupy, and transfer real estate. Today in 2018, the 1968 Fair Housing Act is still a major milestone. Find out if you are eligible for Down Payment Assistance? Senior Real Estate is Now up and Running! Testing my 1st official Senior Real Estate Post. 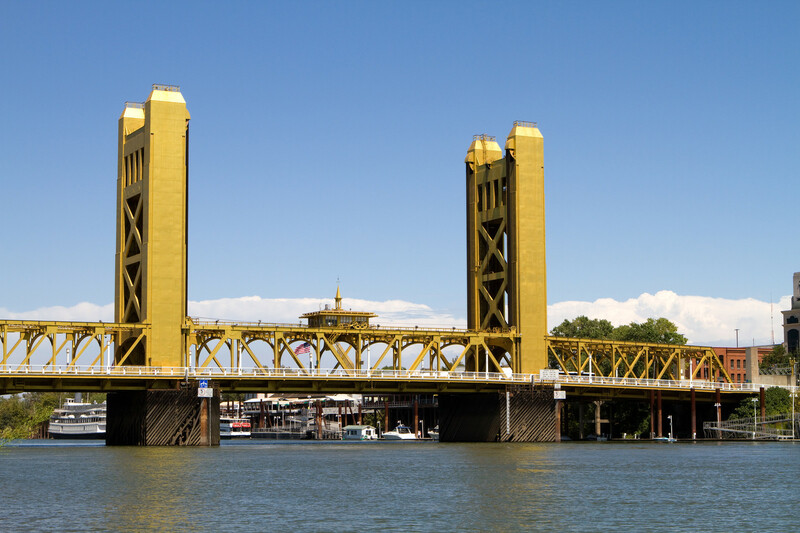 Sacramento's 50 plus Home Owners, home prices are starting to rise! A shift in the market could mean equity in your home! Diane Taylor, "The Sacramento REALTOR ® ". I specialize in serving the 50 Plus Senior Residential Real Estate Community. 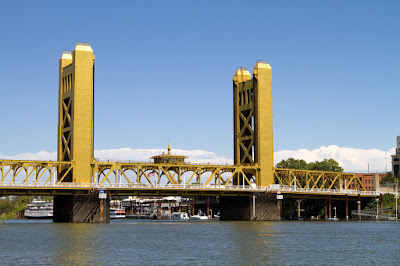 For over 20 years I have helped Sacramento home sellers and home buyers. I feel that I am eminently qualified to help home owners and home buyers navigate our challenging real estate market. I love and embrace technology but I also feel that nothing can replace personalized individualize service. If you are looking for a broker that is patient and hands on, feel free to request my services. I have the skills and passion to give you a gratifying real estate experience.